Analog Way is one of the world’s leading designers and manufacturers of innovative equipment dedicated to the professional audiovisual industry. For 30 years, we have designed and engineered a wide range of award-winning image processing solutions and developed unique expertise in delivering uncompromising video presentation experiences to high-end customers in the Rental & Staging, Corporate, Broadcast, Institutional, higher Education and House of Worship markets. 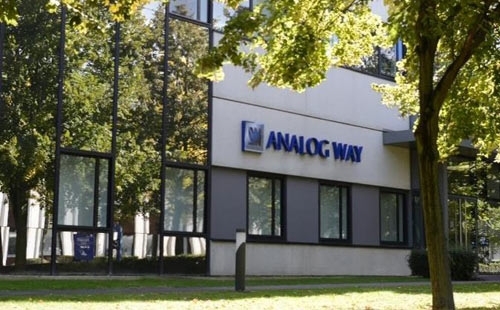 Analog Way's Headquarters, research, design and production are located in France, where the company was founded in 1989. 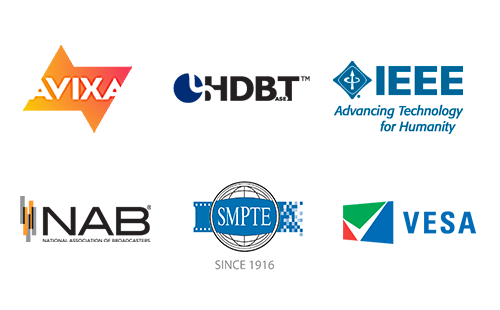 Our products are distributed worldwide by Analog Way direct sales offices in Europe, the US and Asia. We also rely upon a global network of trusted distributors, dealers and representatives.